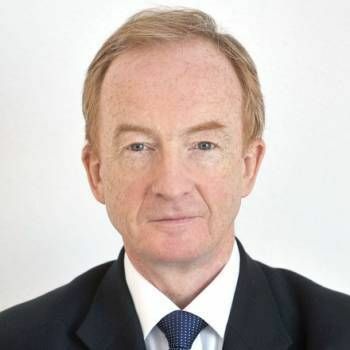 From his early days as a BBC reporter through to his position as the corporation's Royal Correspondent, Nicholas Witchell has always delivered the news in a distinctive and highly regarded fashion. For the same reason, he also excels in the corporate sector as a Conference Facilitator, Awards Host and After dinner Speaker. 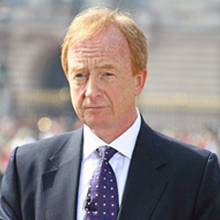 Nicholas joined the BBC in 1976, having completed a law degree at Leeds University. 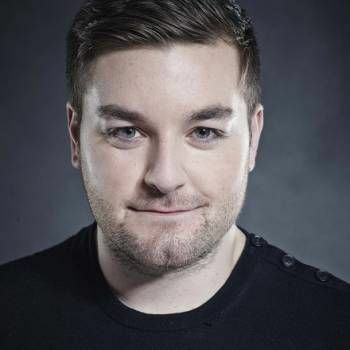 After in-house training, he became a BBC reporter in Northern Ireland, quickly gaining recognition through his insightful reports on such groundbreaking stories as the assassination of Earl Mountbatten and the IRA hunger strikes. His duties as a reporter in the conflict-stricken region put him in good stead when the Falklands War began. He also reported from other war-torn hot spots during the first half of the early 1980s, such as Beirut and Lebanon. Nicholas also proved to be an equally effective political correspondent, covering such events as the 1983 general election. When the BBC launched its early evening Six O'clock News programme, Nicholas was the original co-presenter, alongside Sue Lawley. The programme itself made the news one night in 1988 when it was 'invaded' by a group of protestors - Nicholas had to restrain one of them so that Sue Lawley could carry on reading the news! For five years, from 1989, Nicholas was the presenter, along with Jill Dando, of the re-launched BBC Breakfast News. He often presented the programme live from the scene of major news stories in, for example, Moscow, Berlin, South Africa and Hong Kong. In the 1990s he returned to front-line reporting for the BBC, first for Panorama and then as a BBC Diplomatic Correspondent. In the early hours of 31st August 1997, Nicholas became one of the first British journalists to broadcast the news of the death of Diana, Princess of Wales. Six days later, he provided the live BBC radio commentary outside Westminster Abbey at the Princess's funeral. 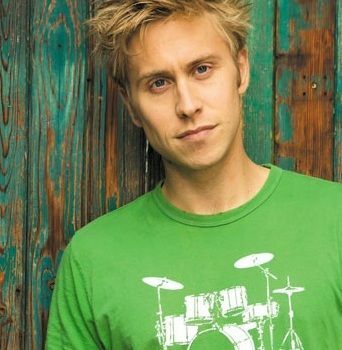 In 1998, Nicholas became BBC TV's Royal Correspondent, as well as becoming BBC Radio's commentator at national or state occasions such as the Ceremony of Remembrance at the Cenotaph (receiving a Radio Academy award for 2001) and the Service of Thanksgiving for the Golden Jubilee of the Queen.